Maybe I am paranoid but I like the grills on to protect the drivers and I don't much like looking at them either. I know some hear a difference with them off but I am just wondering more about aesthetics. Who likes seeing their drivers and who don't? @recoveryone I have controlled for all of the above, my old dog just snores most of the time. I hear a difference with the grills on with my 705 or Bryston mini t. Much better off. In my 2 channel system, Off when I'm listening, I like the look better. On when I'm not listening to keep dust off. The theater is different. Sometimes on sometimes off. I like the polks with or without grills. The 705's are gorgeous if you ask me. I use the same rule with my clothes.....off when I want to get serious. I prefer to leave the grills on. My RTi's look dated with the grills off. That, and I don't notice an audible difference. Mine don't come with grills. 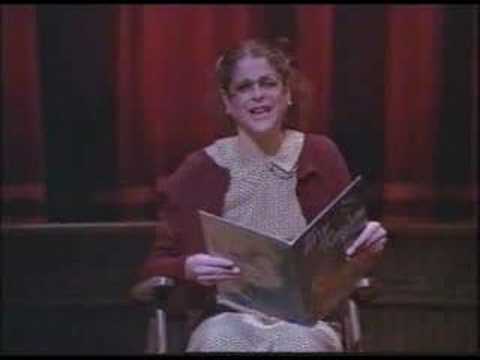 Love Gilda, from Barbara Wawa to Rosanna Rosanna Dana to Emily to the nerds Lisa & Todd! I been taking them off more & more lately. I like to see the drivers I guess. Btw: is there any safe way of taking the Polk Audio oval badge off of the LSiMs? 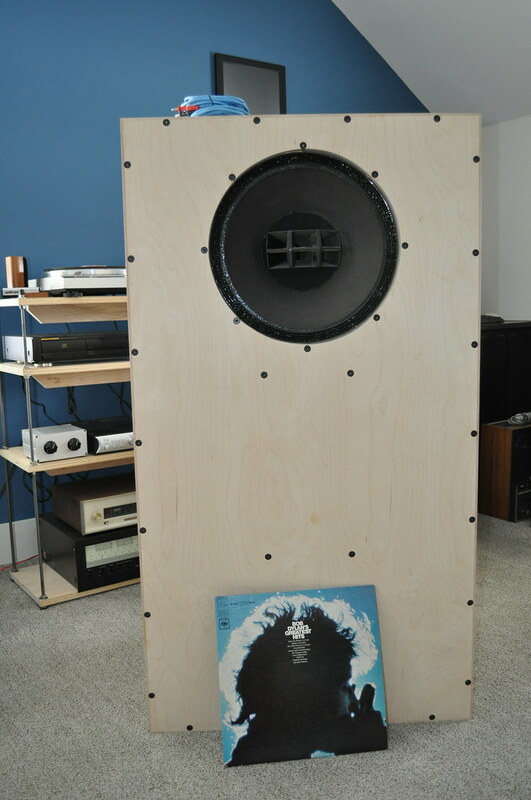 Actually I just got replacements from Polk and they seem to hang on better than the orginals. I have did the thump test yet though. The oval Polk Audio enblem at the bottom of the 707 is what holds the speaker grill up? There are magnets embedded in the speaker...are they not working??? Real audiophile men take the grills off.. Even my girlfriend takes the grills off..Take the grills off..
Like already said here,this has been covered many times and just to add my 2 cents it's never a hard and fast rule for me. I do like gawking at all my sets w/ the exception of my DCM Time Frame 350s which are sock style speakers and have a do not remove sign on them if not literally then figuratively. The 2 sets that would would NEVER go grills off because they are hideous looking would be Dahlquist D-10s and AR-3As. Forget that these are probably 2 of the most iconic sets of the early 70s and way earlier for the ARs and never got a negative review sound wise, but grills off they are the ugliest ever made. Is the overall audible/visual experience of a listening session enhanced more with them on or off, there is your decision.